Golf Balls. When Lanco says we offer the best products, that's exactly what we mean! 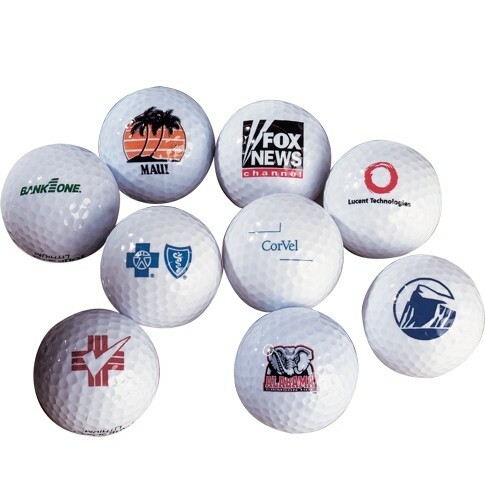 Our Golf Balls are no exception. Packed in a 3 ball clear plastic box. Pad Print Set-up charge per color $50(V). Additional color run charge $.16(V) each ball (Up to 3 colors). Re-order setup charge $30(V) per color (Run charges apply).